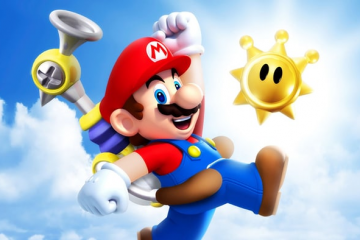 Does Super Mario Sunshine Belong in the Video Game Canon? 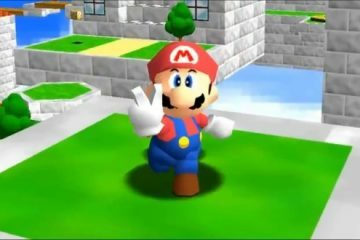 Super Mario Sunshine aimed to prove that the success of Super Mario 64 wasn't a fluke. Does it belong in the video game canon? 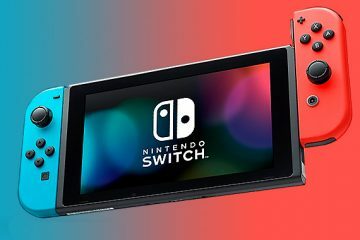 It takes a special kind of game to initiate players into a brand-new console. Here's everything it takes for launch games to succeed. 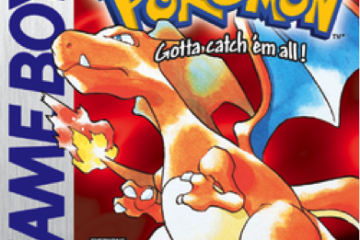 Does Pokémon Red Belong in the Video Game Canon? Pokémon Red gave birth to a legendary game franchise. 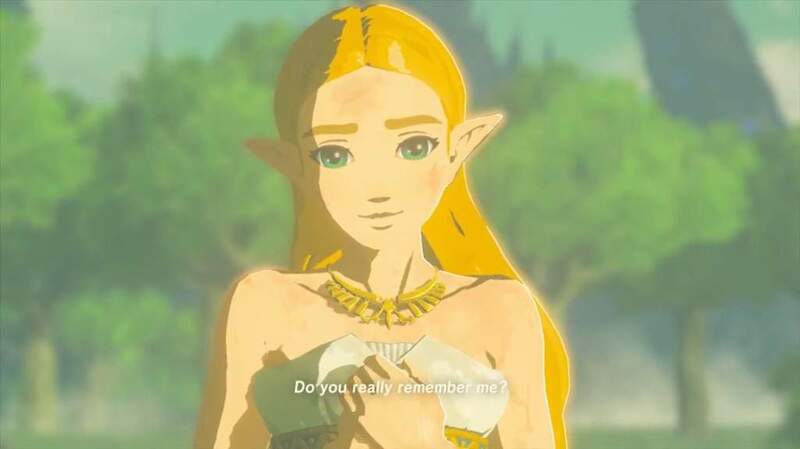 Has it earned a spot in the pantheon of game storytelling? 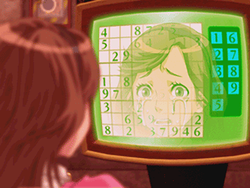 The Zero Escape games are prisons for more than just their characters. Is the existence of amiibo philosophically justifiable? 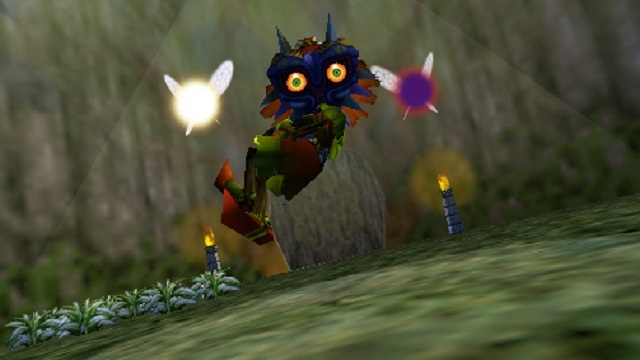 On the one-year anniversary of amiibo, With a Terrible Fate explores whether they have any unique value.